Hidden away in the west end of Glasgow is a little piece of heaven. 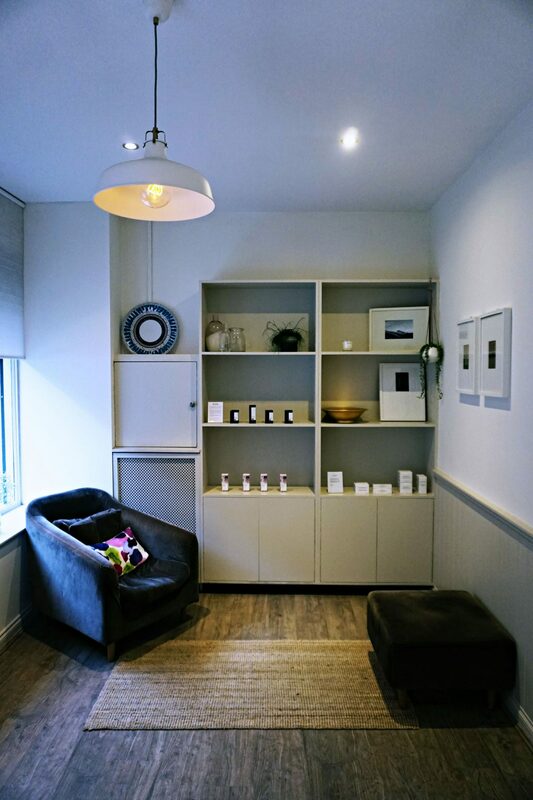 At 33 Dowanhill, owner Joanna has created a safe haven where you can truly switch off and enjoy the ultimate bespoke facial. 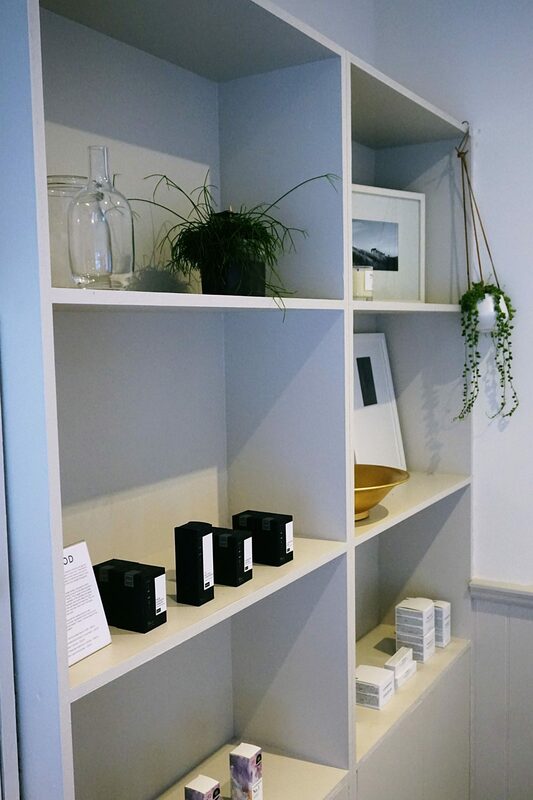 At 33 Dowanhill, Joanna believes when it comes to skincare products, one size definitely does not fit all. Everyone’s skin is different, so everyone’s facial should be unique. So the 33Dowanhill Signature Facial was born – a facial tailored to your skin type and your skin needs. 33 Dowanhill is not aligned with any brands. This gives the freedom to pick and choose the best products the global skincare market currently has to offer. 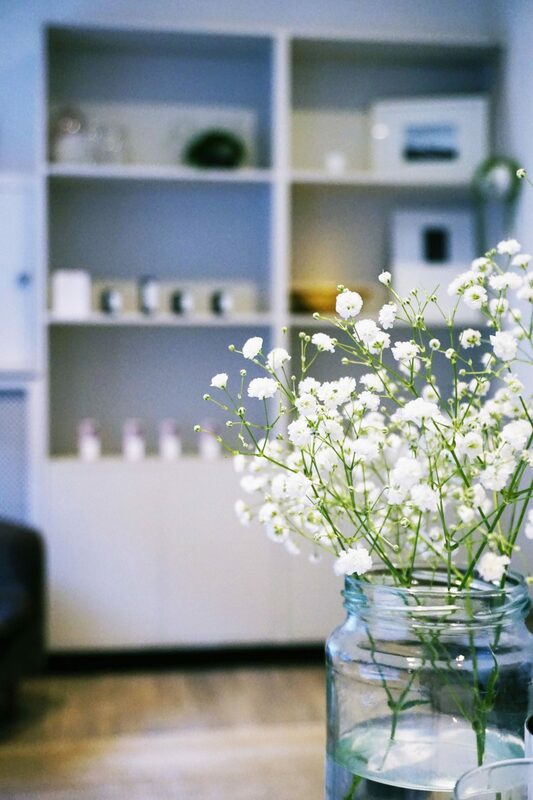 Due to the individual nature of treatments at 33Dowanhill, the treatment studio is a female only space with one treatment room, so the time that you are there is truly yours. 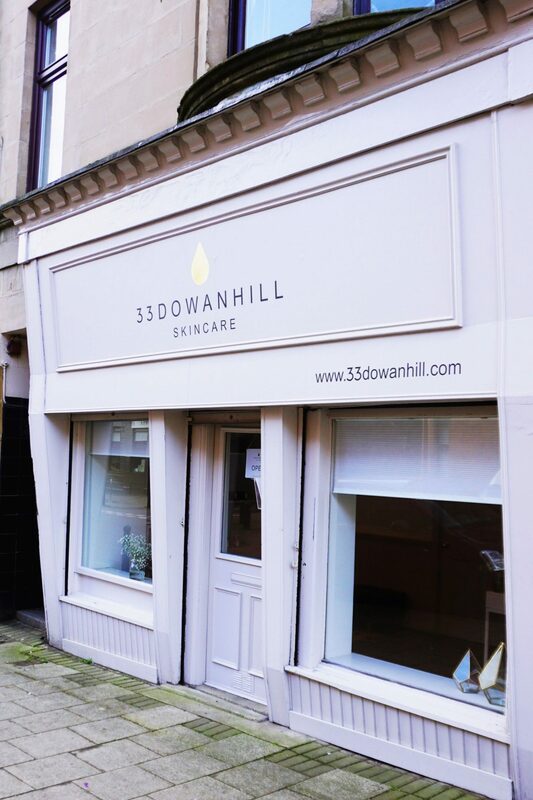 33 Dowanhill broke the mould in order to ensure that every client gets the best possible treatment, that meant being completely independent with no brand affiliations. 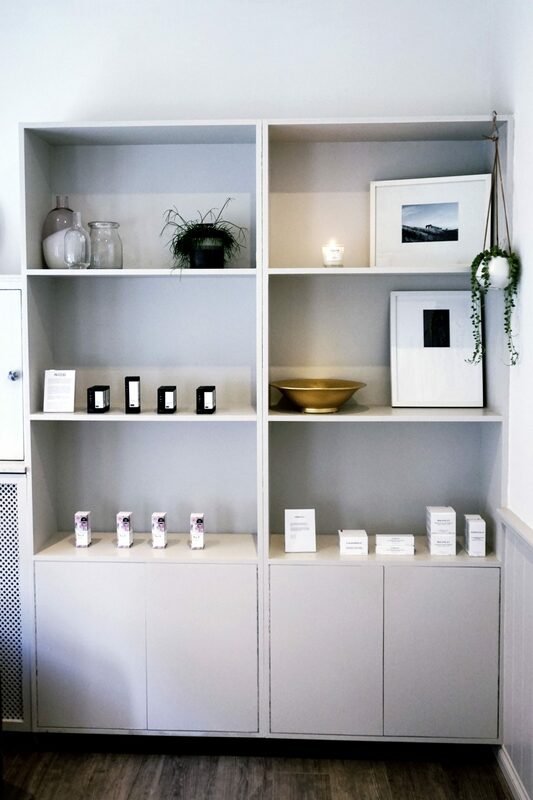 A space where clients can experience the very best of treatments using a curated selection of truly amazing products, from natural and organic to the latest in scientific skincare wonder. These items change regularly to make sure they are keeping up to date with advances. This deliberately selected edit means 33 Dowanhill bring you the best in skincare from around the world. Brands currently include: Cosmetic27, Biologique Reserche, Aurelia, Oskia, Ermana, NIOD, De Mamiel, Dr Jart+, Zelens. 33 Dowanhill is so amazing that they are currently fully booked till May, yes that’s 3 months in advance. This may have something to do with being the only Scottish destination mentioned on Caroline Hirons ‘Where to go for treatments’. I loved my experience of the Signature Facial. It incorporated so many different techniques and treats. If I go for a massage, I want to feel it. I want to know that my knots and muscles are being worked on. Well, this facial is the equivalent of having a great massage. Joanna works with techniques to release the tension of the muscles in the face, while incorporating products to address specific skincare concerns. We worked on my main concern (oily/congestion/pores) by using acid exfoliators – Joanna used Biologique Reserche P50 for this – but she also educated me on where my face was holding fluid and what the causes of my oily skin could be. I took my mum along with me for the same facial as an early Mother’s Day treat. It was great to hear that mum’s facial had been completely different to mine to address her personal skincare concerns. She absolutely loved it too, we will both be returning! To find out more information please email us at info@33dowanhill.com or call on 0141 258 3069. This facial was complimentary - I was not paid to write a review. The decision to write positively about it was from my own true experience. View my full Disclaimer HERE. Previous Post Have you played The Dating Game?